Other states have started industrial hemp production and Texas farmers want in on the action. The debate over the legality of CBD oil and hemp in Texas will move to another committee hearing Thursday morning. Texas lawmakers today heard testimony from a long list of people in support of a proposed bill that would clear the confusion over whether CBD is legal in the state. Last week, the House Agriculture and Livestock Committee unanimously approved the bill, sponsored by state Rep. Tracy King, who represents farming communities in south Texas. Now it heads to the House Committee, which could send it to the House for a floor debate. 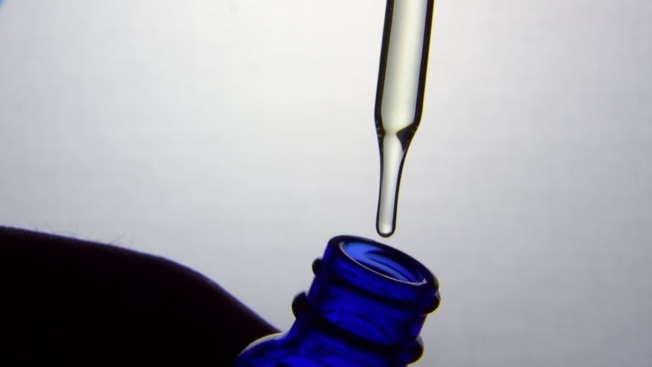 As NBC 5 Investigates reported, the state law on CBD is unclear. Hemp used to make CBD contains only a small fraction of THC, the ingredient in marijuana that produces a high. Current state law says hemp and marijuana are the same, but other states have started industrial hemp production and Texas farmers want in on the action.